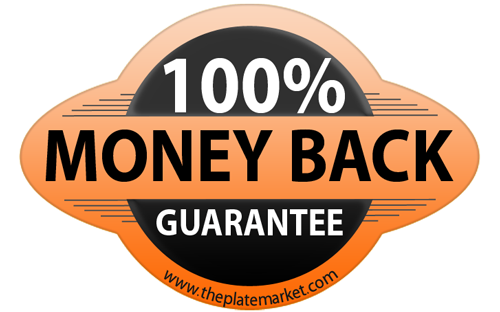 Why buy private number plates from theplatemarket.com? You expect great service from us. We deliver.... and that's what sets us apart. Making you smile is what's important to our team. You get to speak to the same person when you call back. You won't get passed around - that's our promise. Are we as good as we say we are? Of course! We'll take care of you when you buy from us. 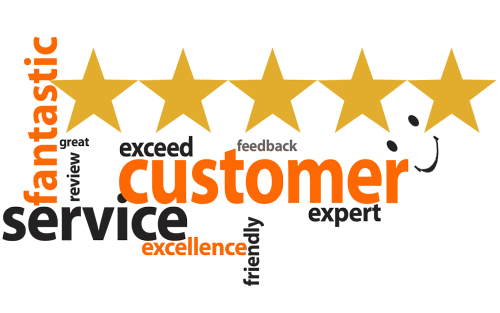 Our expert team will sort the paperwork, and and make it all a breeze. Just leave it to us. 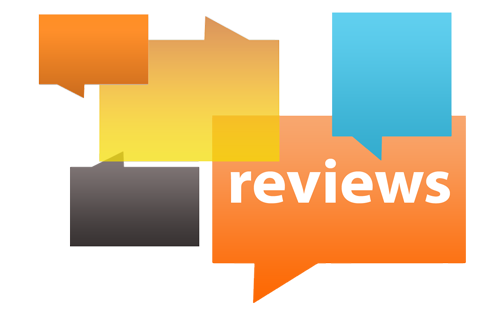 Sage Pay is one of the most trusted payment services. They work closely with all the major banks and credit card companies and help them to tackle online card fraud, making sure that your payment is safe and easy. The Plate Market is making sure it's safe to use your card online. 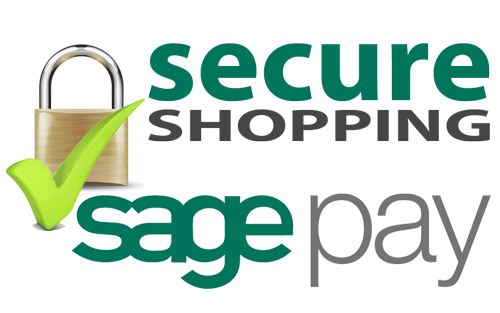 Sage Pay services encrypt every sale to the highest global standards, so you can be confident your payment online is secure. 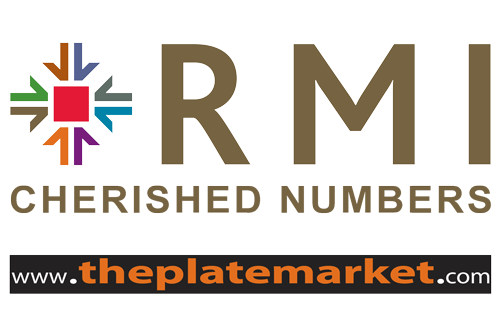 The Plate Market Ltd is a member of the RMI Cherished Numbers Dealers Association (CNDA). As a member of the CNDA we are obliged to look after you and follow a strict Code of Conduct. And that means if you feel we haven't you can use the CNDA's independent Conciliation Service. Please do contact the CNDA to satisfy yourself that you're safe to buy from The Plate Market Ltd. 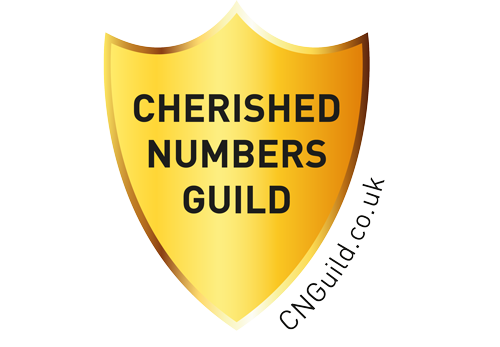 The Plate Market Ltd is a member of the Cherished Numbers Guild. Members are required to operate under a strict set of standards.